With the developments that take place on daily basis in the technological industry, storage has never before been so copious or so affordable. For a very little amount, you can increase the capacity by a terabyte of your laptop or desktop. That is sufficient to stock hundreds of movies, songs, images and much more. 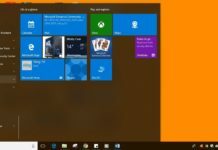 Each computer you buy, from desktop to budget Windows tablets, can attach to at least one hard drive, without any sort of complications with the installation. In addition, if you have several Input/output ports, you can add up much more. However, the difficulty is which hard drive to choose. 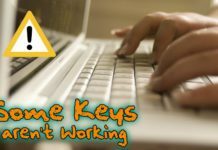 Whereas a greater part of the world is headed for cloud storage, a better hard drive can still be a tremendously accommodating tool, particularly if your internet connectivity is faulty or you merely want to transfer your files from one location to another without having to depend on the cloud storage facility. 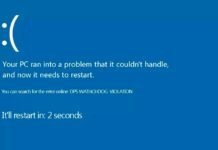 Unquestionably, there are tons of hard drives available to choose from, and they are not all the same. 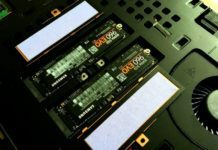 A lot of research and development have gone behind the scene to advance the storage technology in the preceding few years, and so far, they have gotten a lot superior. Size – Hard drive comes in a lot of different sizes, but mostly we only use three common sizes for our storage needs. The first one is 3.5 Inch, it’s big full-size drive what we normally use in our desktops computers. The second one is 2.5 Inch 9.5mm small drive which you can mostly see in your laptops or PlayStation. The third one also comes in 2.5 Inch but it’s 2.5mm thinner than the 9.5mm 2.5 Drive. So, make sure about your correct size selection before buying any. Tip: You can see your old system drive to confirm the size. RPM – HDD uses a motor to spin the built-in disk, and that motor’s speed defines through RPM (Round per minute) and always remember, higher the number is better. 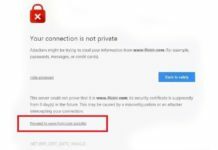 Cache – HDD cache mainly used to process the current process data and the only thing what you’ll need to remember is, the higher the cache size is, the better multitasking that HDD can handle. About it: Seagate has been offering products with trusted performance and reliability for past 20 years and Seagate ST3000DM008 is its new offering to make it possible for its customers to get the best possible space for their important data. 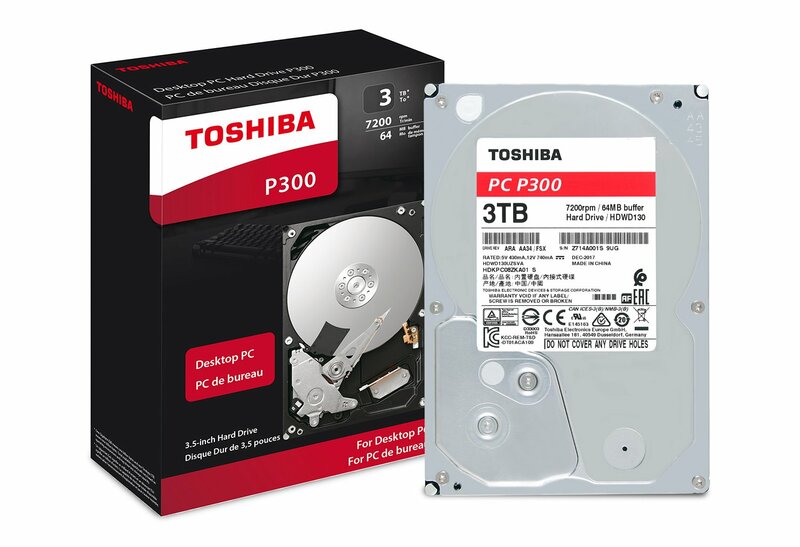 Expansive 2.5-inch hard drive set with 3 TB capacity and 15 mm form features suitability for types of computer applications, Provide smooth upgrades for some of the fatty laptops because of it small-sized form factor systems. 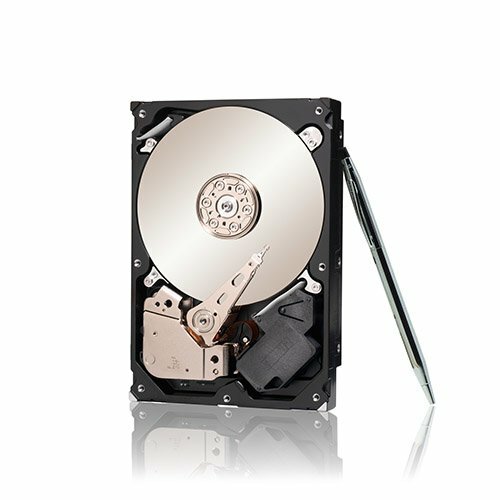 Expansive 2.5-inch hard drive set with 3 TB capacity and 15 mm form features suitability for types of computer applications, Provide smooth upgrades for some of the fatty laptops, NAS and Servers because of it small-sized form factor systems. It sees to your storage workload necessities in a very competent and cost-effective manner and is one of the most proficient data center or equipment footprints obtainable on the market today. 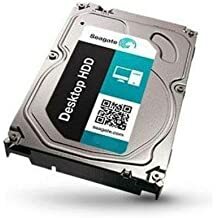 This hard drive is a very efficient return on investment (ROI) for your enterprise storage where all your business information is stored and protected. 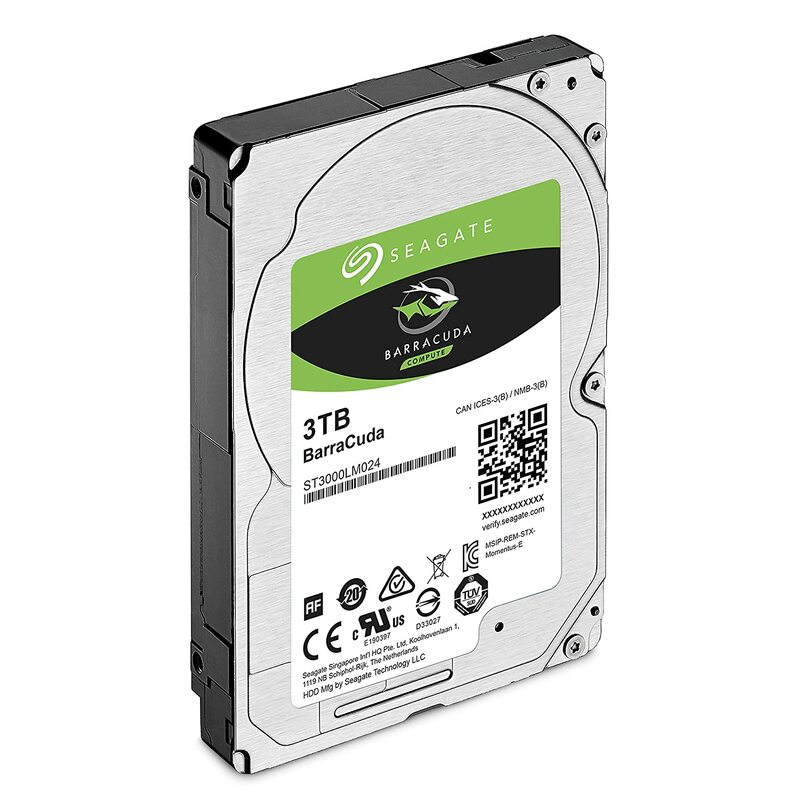 The Seagate Enterprise capacity HDD provides the scalability features for your data centers in order to consistently satisfy their challenging growth of unorganized data. 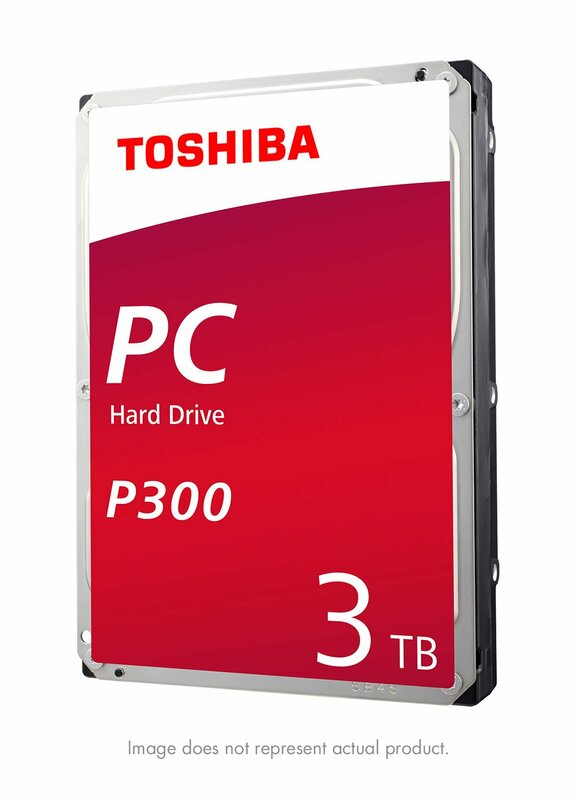 It is the best high capacity 2.5-inch drive, with 3TB storage solutions. Offer impeccable and dependable solutions to bulk data storage during all hours of the operations. Delivers the first-rate performance with most effective low power consumption, and system cooling requirements. Helps in tolerating heat generation and vibrations of system to make sure the system performs consistently. I don’t know why, maybe because of popularity, but the online retailers are selling the same series 4TB drive for only about 115$, which is ultra cheap and not going to dig a hole in your pocket, like this 2.5 Inch 3TB top first. 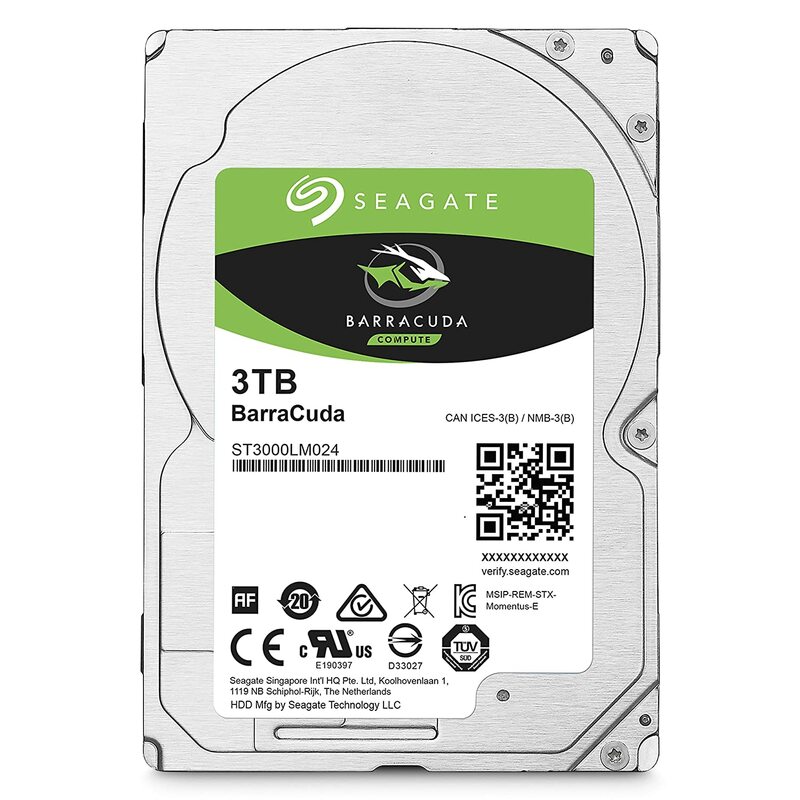 Click on link to check out the current price of “Seagate BarraCuda ST3000LM024“: @Amazon US ($117.49), @Amazon UK (£116.98), @Amazon IND (₹19,680.00), @BestBuy (N/A), @Walmart (N/A), @Newegg ($81.99). About it: Toshiba has long been empowering the world of technology. 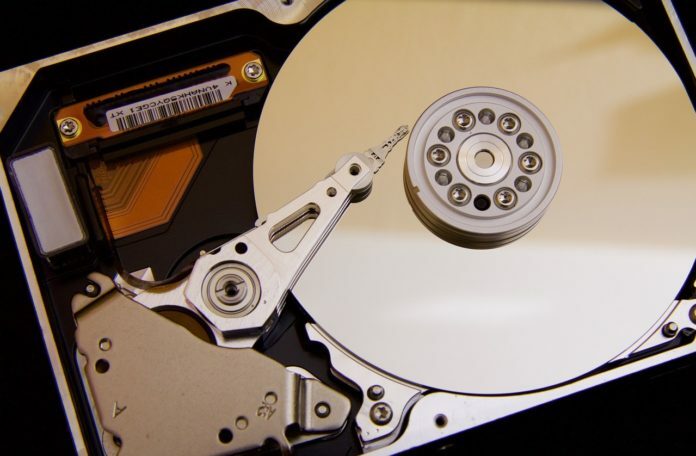 Its hard drives are designed to perform and keep data safe in all conditions. The Toshiba P300 offers a spindle speed of 7,200 rpm along with a 64 MB cache and a latency of 4.17 ms on an average. It uses three 1 TB platters on which its 3 TB data sits. The positional accuracy of the head is protected by the dual actuator which protects it from deviations caused by vibrations during the read and write operations. This gives you responsive and smooth computing. It is a wonderful hard drive which gives a powerful performance. 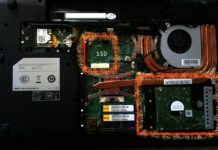 The data on your computer is guarded by a shock sensor and a ramp loading design. It makes a perfect storage space for all the graphic designers or those who look forward to storage heavy data or media files. Besides the safe design, it also offers a lot of space. It comes with a PMR or Perpendicular Magnetic Recording technology that offers about three times more storage density for recording. It has been developed to read and write safely at a high speed. You can also rely on the Toshiba technology for keeping your data safe in case the drive faces any internal shock. The ramp loading technology featured doesn’t let the slider of the drive touch the disc thereby saving it from any risk of data loss. Definitely a Deal Breaker!!!! This drive is undoubtedly great when it comes to the price per performance ratio, 83$ for a 3TB drive, what else you need? But if you can bear a bit of downgraded performance (like -15% as compare to this drive), then I have a better deal for you; 88.99$ for a 5-year warranty 4TB drive is not a bad pick if you’re looking for something that is under the budget. 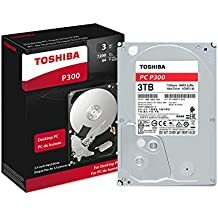 Click on link to check out the current price of “Toshiba P300 HDWD130XZSTA“: @Amazon US ($97.99), @Amazon UK (£92.12), @Amazon IND (₹11,699.00), @BestBuy (N/A), @Walmart (N/A), @Newegg ($82.99). About it: This Seagate ST3000VX000 3TB drive is a wonderful hard drive which has 64MB DDR2 DRAM and optimized writes caching surveillance algorithms is specifically designed for surveillance DVRs. The drive is tested and tuned for high write-cycle workloads typically for better video storage. There are six heads and three platters located in the drive and every platter holds 1TB data. A new technology known as AcuTrac has bettered its reliability. The AcuTrac doesn’t put a complete load on the main actuator instead makes use of a secondary actuator which helps in improving the performance. The secondary actuator is just 75 nanometers and the extra head has the ability to adjust itself in a way that the correct data is read each time. Its main function is to fight vibrations which usually cause a problem especially for a disk that has 340000 tracks for each 2.5 cm. This hard drive also has a 72000 rpm spin speed, 64 MB cache and a 6 Gbps SATA III interface. 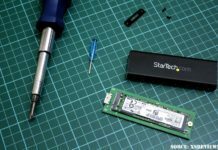 It also has an improved algorithm, dual-core CPU and high data density which enables more data to read and write in a single pin thereby enhancing the performance of the drive. The sequential data is read in no time and the rate of recording is 186 MBps for 1 GB files and 200 MBps for 100 MB files. This version of Seagate Barracuda doesn’t heat while working. It is also almost noiseless while it searches for data. 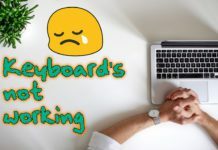 So when you are using it for regular day to day work you will hear no sounds at all. So, if you are looking for a big surveillance drive in order to have some extra space for some extra recording, then this is a perfect choice for your system. It’s a perfect and a budget drive what you can get for your NVR, Embedded SDVR, Hybrid SDVR, PC-based SDVR. 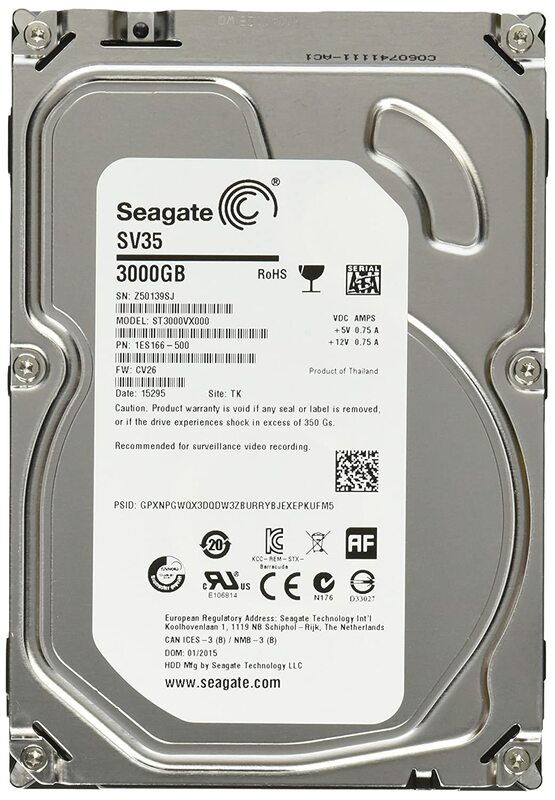 Click on link to check out the current price of “Seagate SV35 ST3000VX000“: @Amazon US ($94.99), @Amazon UK (£191.82), @Amazon IND (₹30,499.00), @BestBuy (N/A), @Walmart (N/A), @Newegg ($131.60). 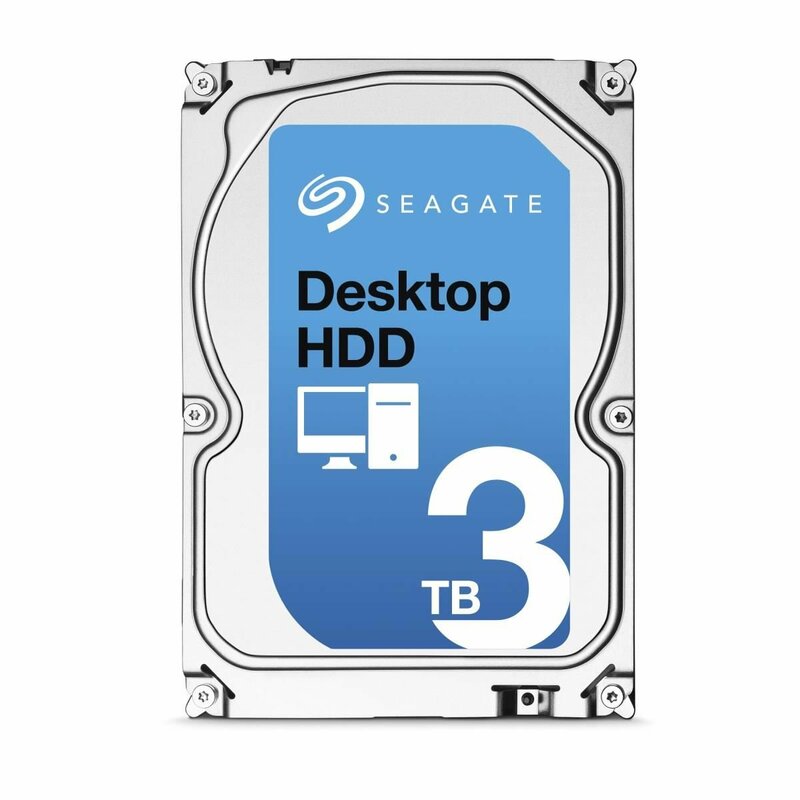 About it: The Seagate Desktop HDD model equipped with SATA HDD deliver capacities up to 3 TB and 7,200 rpm performance. It has a tough design developed for nearline business/home-critical workloads. The Desktop HDD chain uses industry-standard of 3.5-inch 26.1 mm height form factor. Seagate ST3000DM002 is well-appointed with 6.0 Gb/s SATA interface, and help in saving shelf space and lessen the burden of business’s crucial servers and storing structures. 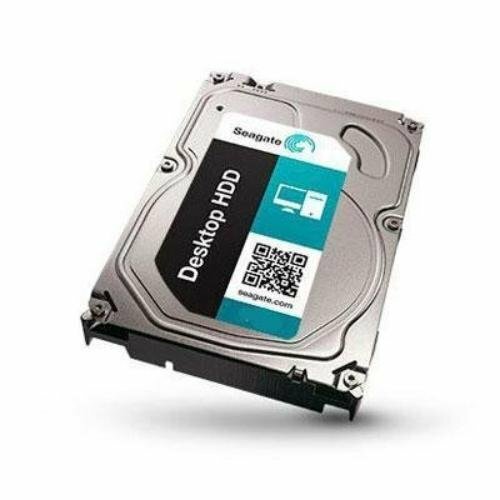 The Seagate Desktop HDD has been intended to provide support for enterprise applications where consistency, greater capacity, and improved performance are essential. 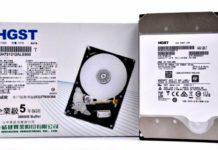 This hard drive is preferably suitable for storing data files and digital records, entry-level and business-critical server and storing systems, disk backup structures, data protection and business stability. Deliver an idyllic balance between performance, power consumption, and audibility. With high power efficiency, high storage capacity and the lesser amount of heat generation, the Seagate Desktop HDD ‘ST3000DM002’ allows manufacturers to deliver more environmental-friendly systems. Under the 3TB category, you can’t buy anything faster than this drive. Not a single NAS or Server drive works well, but still, you can taste the performance if you are able to raise the storage capacity bar a bit higher, you can get a 238/239 MB/s Read/Write speed drive for only 180 dollars. 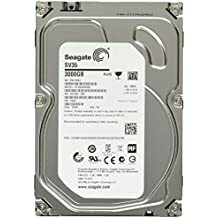 Click on link to check out the current price of “Seagate Desktop HDD ST3000DM002“: @Amazon US ($107.56), @Amazon UK (£100.63), @Amazon IND (₹19,052.00), @BestBuy (N/A), @Walmart (N/A), @Newegg ($109.99).